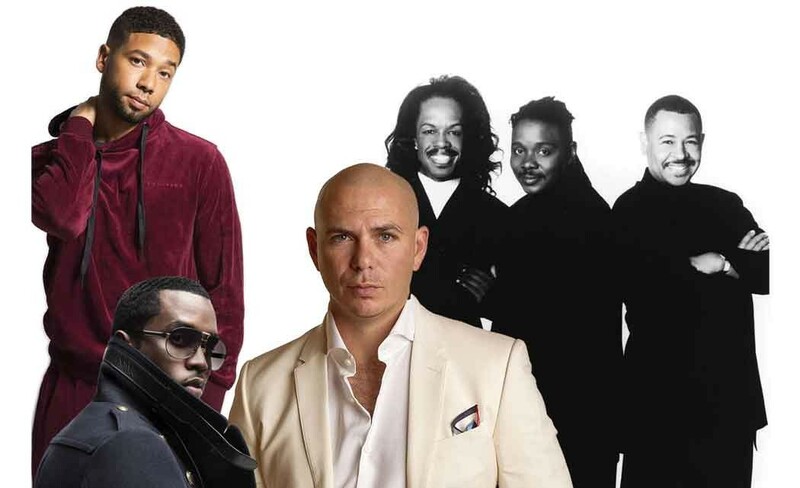 Miami’s own Pitbull, aka Armando Christian Perez, takes the stage with Diddy, Earth Wind & Fire, Prince Royce, Jussie Smollet and more for a televised concert to bring in 2016.The festivities are free and will culminate in a countdown to the New Year. WHEN: Dec. 31, 4 p.m. CONTACT: For more information, visit www.bayfrontparkmiami.com.